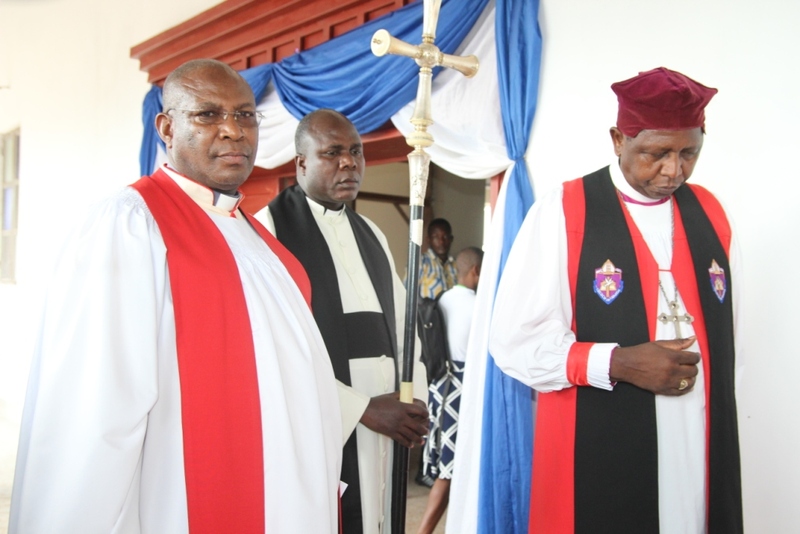 Archbishop Ntagali (L) commissioning St Paul’s Church of Uganda in Mbarara. 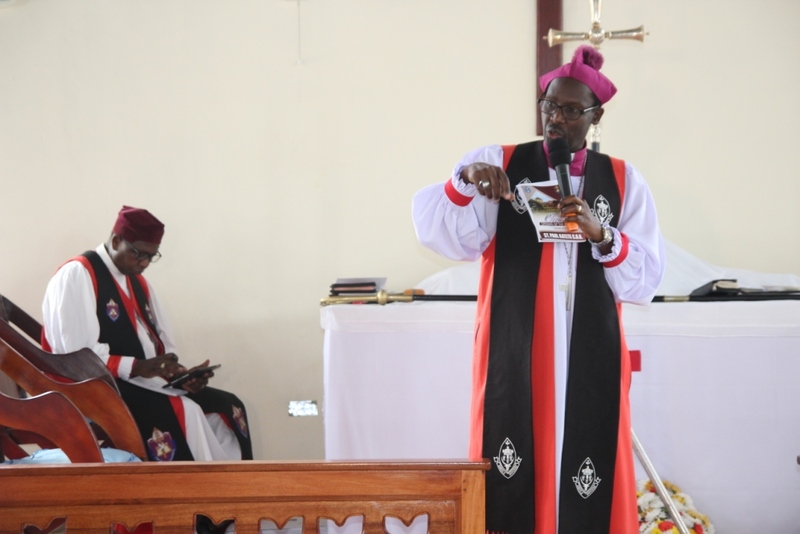 The Archbishop of the Church of Uganda, the Most Rev Stanley Ntagali has asked Anglican dioceses and parishes to plant more churches across the country to further entrench the gospel of Christianity. 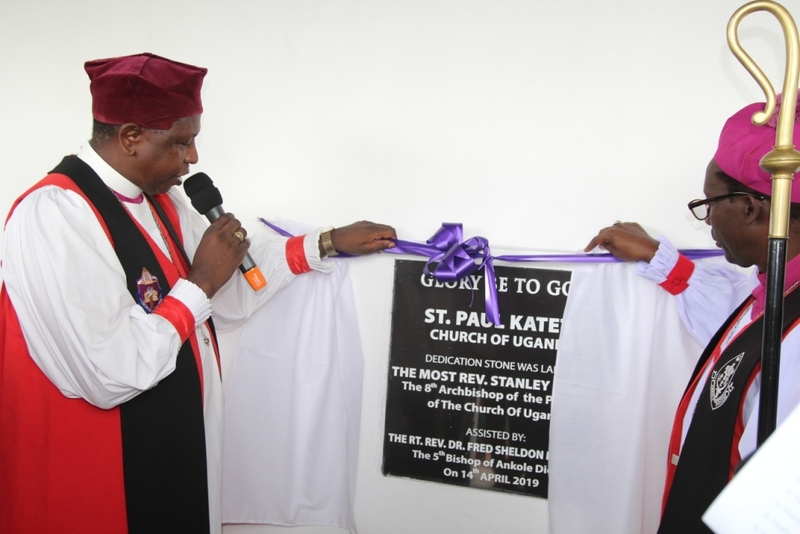 The Archbishop said this Sunday while officiating at a ceremony to commission a new church at St Paul’s Church of Uganda in Katete, Mbarara district. 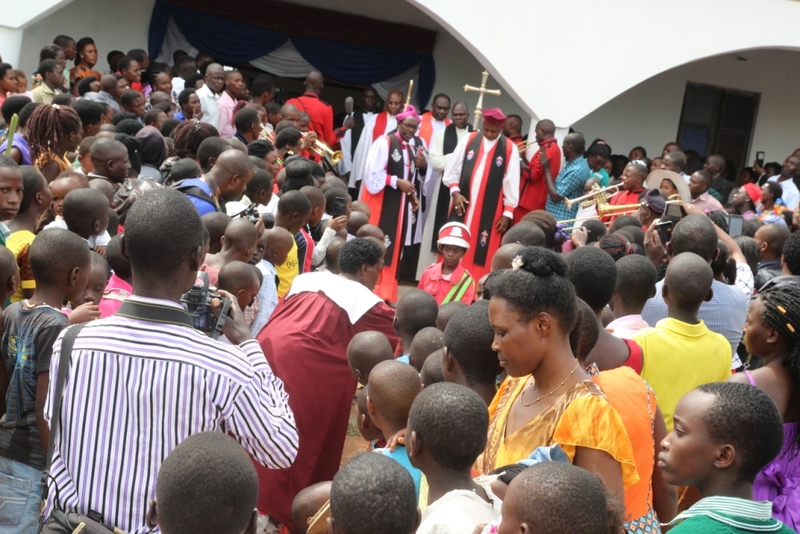 According to David Ntwiromunda, the Head of Laity in the new church, the modern facility accommodates 2,800 people and is the second biggest church after All Saints’ church in western region. 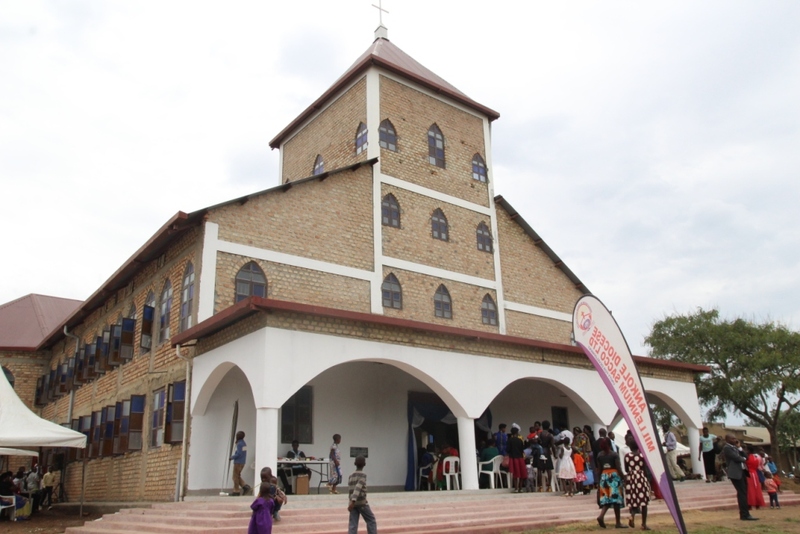 Archbishop Ntagali asked dioceses to construct more modern places of worship before his tenure comes to an end. 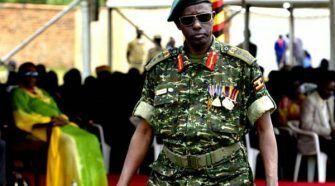 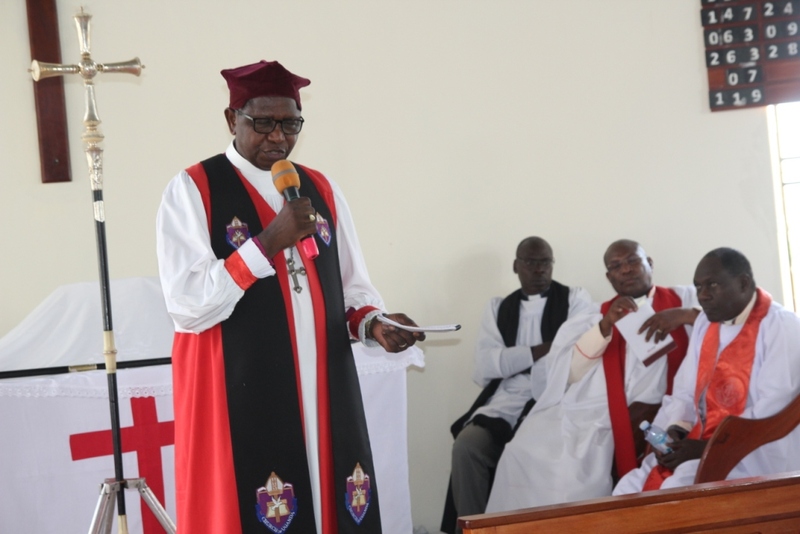 “The provincial assembly of 24 under Church of Uganda confirmed that we should plant more churches to avoid excuses that a church is very far for believers to seek for the Lord,” the Archbishop said in his message. 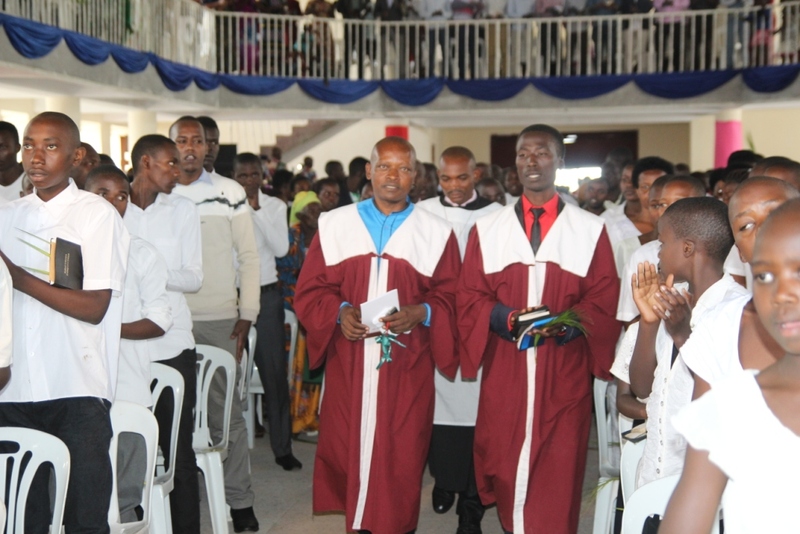 He as well challenged dioceses to invest in constructing churches that are magnificent. 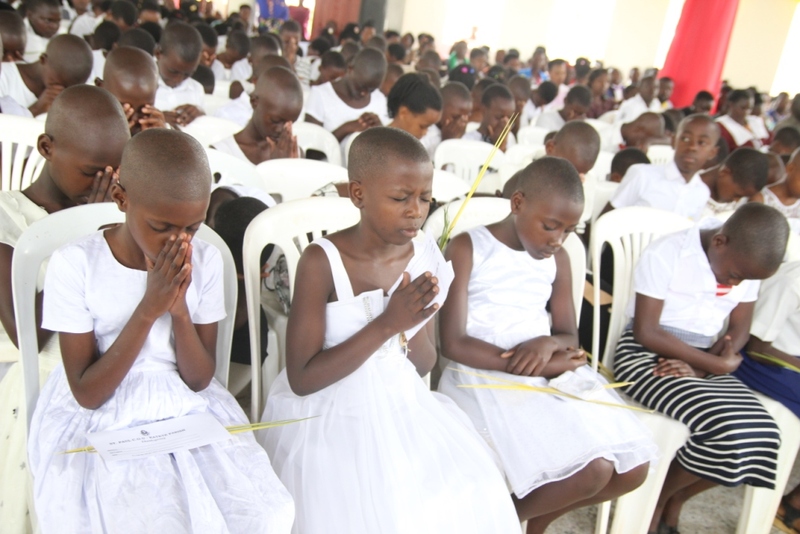 He went ahead to confirm a total of 423 students from six schools, who have been undergoing training on Eucharist. 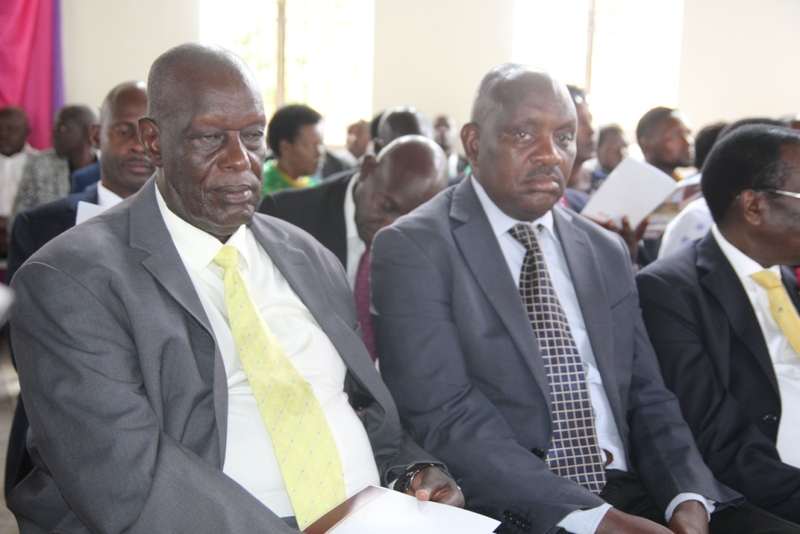 These included Welden S.S, Comprehensive S.S, St Bridget Girls and many other locals neighboring Katete church. 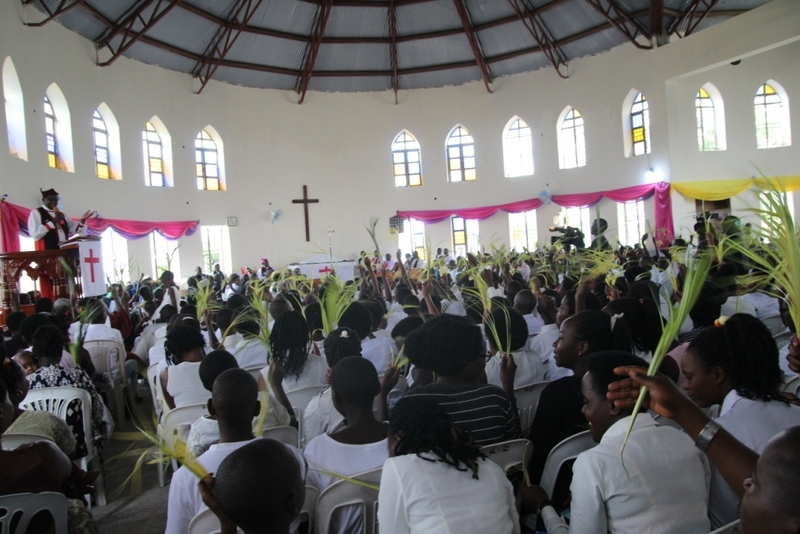 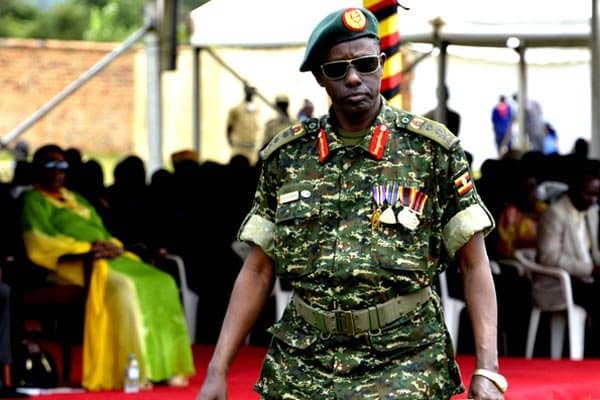 In his message for Palm Sunday, His Grace Ntagali encouraged parents to team up with the church and other authorities to fight for the rights and freedoms of children in the country. 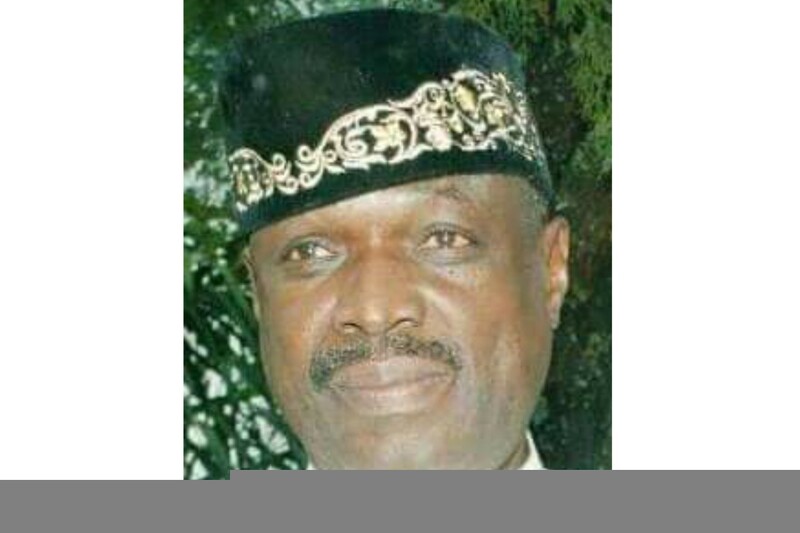 He condemned the contentious proposal by goverment through the Ministry of Education and Sports to introduce sexual education in schools. 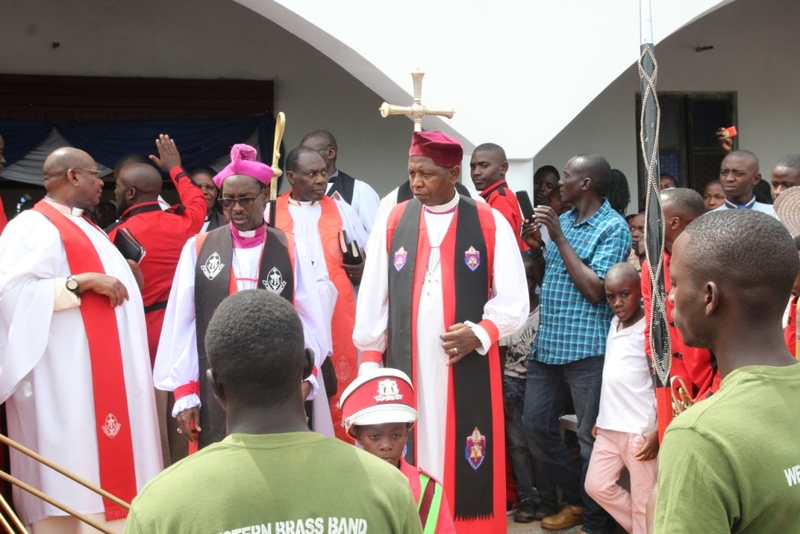 The function was also attended by Bishop Sheldon Mwesigwa of Ankole Diocese, the newly elected Bishop of Soroti diocese, Rev Capt Hosea Odongo, the RDC of Mbarara, Lt Col Fred Mwesigye and his deputy, Emmy Kateera, the Mayor of Mbarara, Robert Kakyebezi, municipality councilors and area LC leaders.